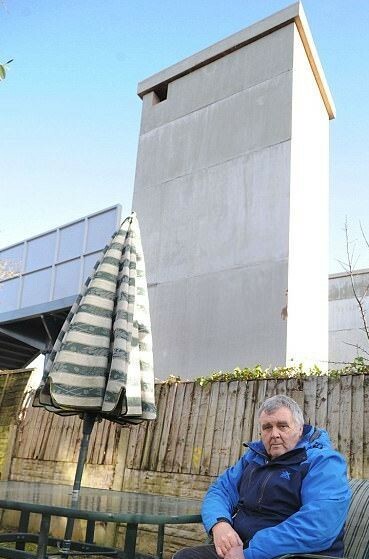 A pensioner and his wife say they are being forced out of their home of 42 years after 28ft-high concrete blocks 'sprung up' at the bottom of their garden. Andy Wells, 67, said that the two 'monstrous' towers, which will act as lift shafts for a new rail station, have pushed him to the breaking point. Mr Wells and his wife Susan live in Maghull, in Merseyside, where a new Maghull North station is being built. The towers form part of a footbridge at the new £13million station. Mr Wells said: 'The towers went up very quickly last weekend. 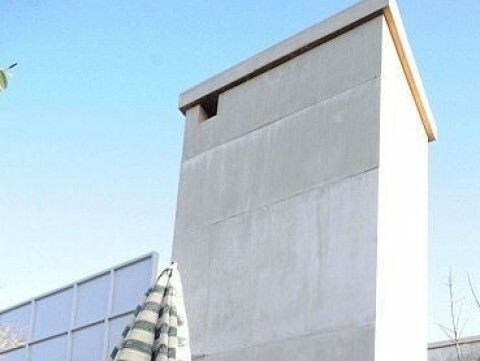 They are the same height as our house and the view from our bedroom window has been ruined. He fears his £220,000 semi has crashed in value since work on the station began at the end of October. He added: 'I think the value of our house has fallen by around 30 percent so far, and it could lose even more. But the point is that I don't want to move at this stage in my life.' 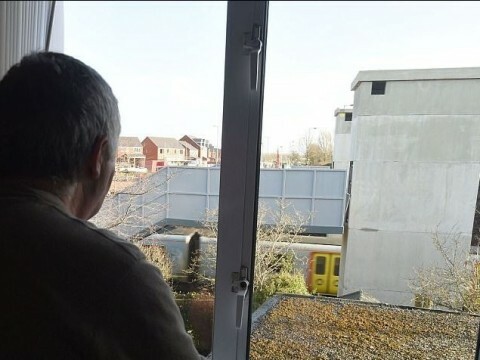 The station and its lift towers were first proposed in 2016, but, after permission was granted, builders moved in at the end of last year and work 24 hours a day, making life a misery for those living nearby.